Vastly different mice, the G703 is one of the bigger mice around, while the S1 is more middle/large, both mice have great comfortable shapes, can't really pick a favourite between the two. 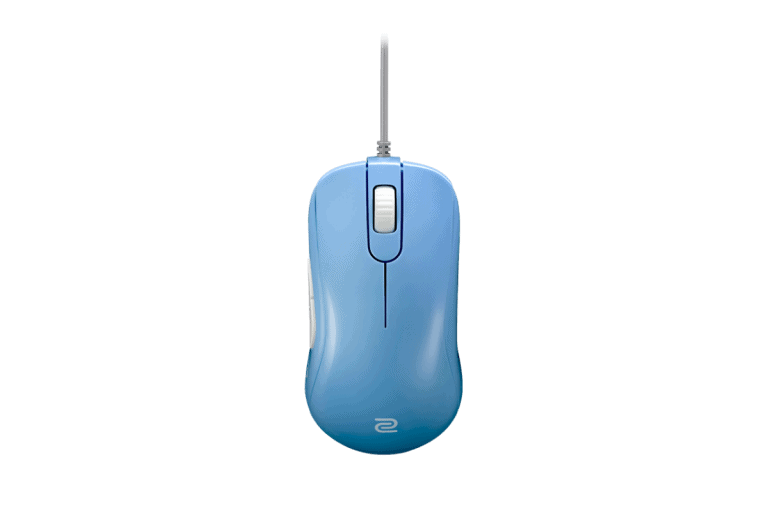 Both mice have good buttons, sensors and weight for their respective sizes. 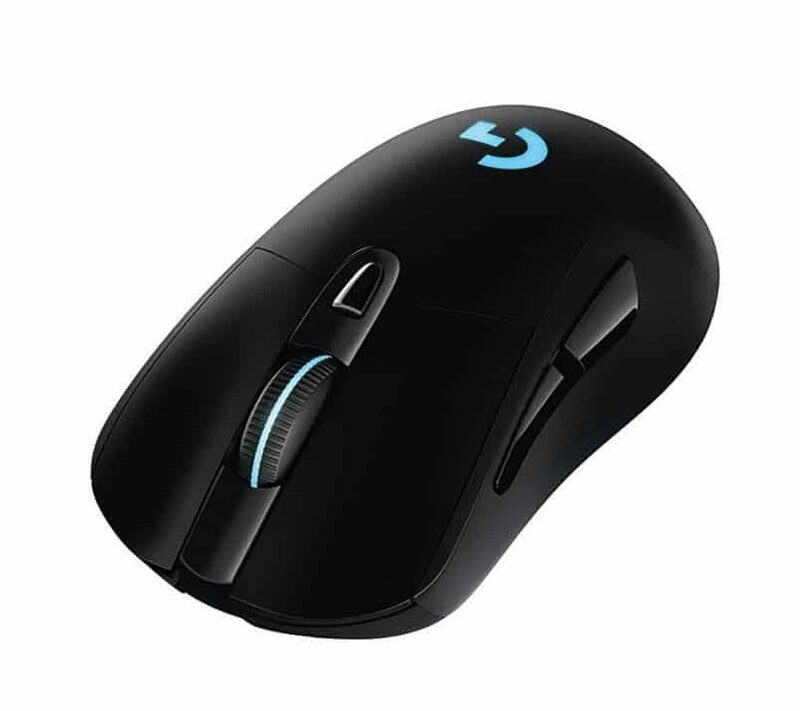 This one purely comes down to hand size, if you have large hands go for the G703, not super large, go for the S1.